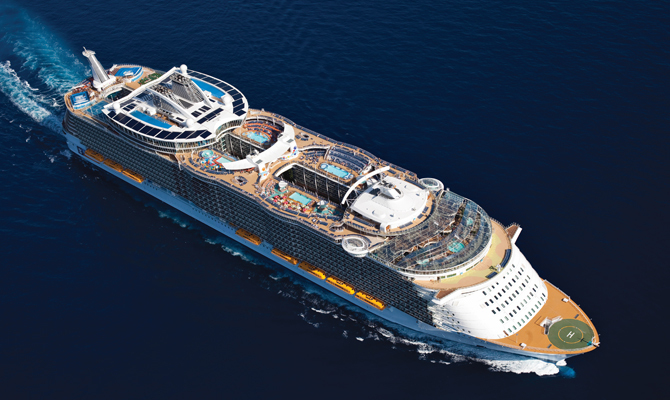 With 21 ships Royal Caribbean are proud to be the world's youngest, freshest and most innovative cruise fleet at sea. 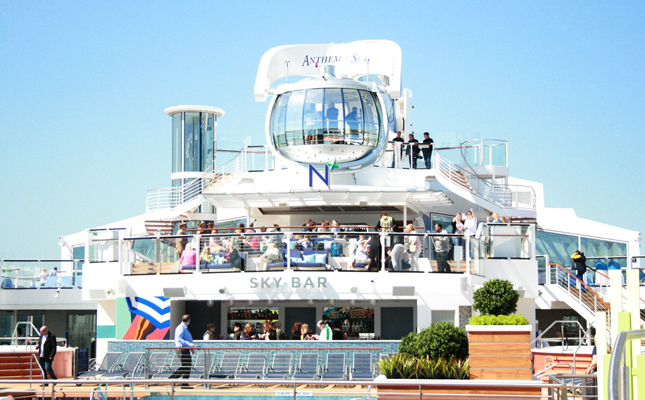 They have itineraries to unforgettable destinations including the Mediterranean, the Canary Islands and Norway, exciting activities both on board and ashore, all wrapped up with our famous GOLD Anchor Service. 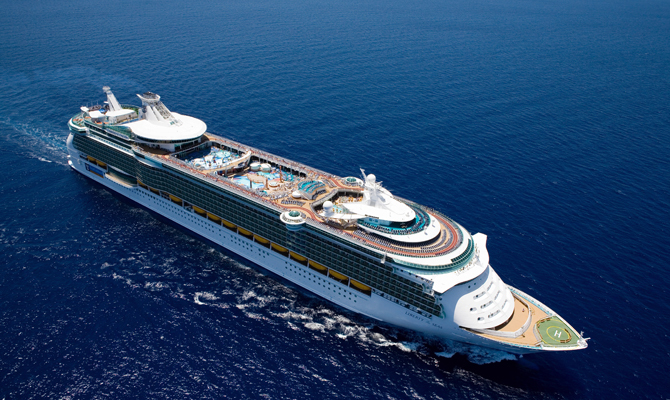 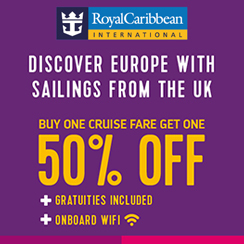 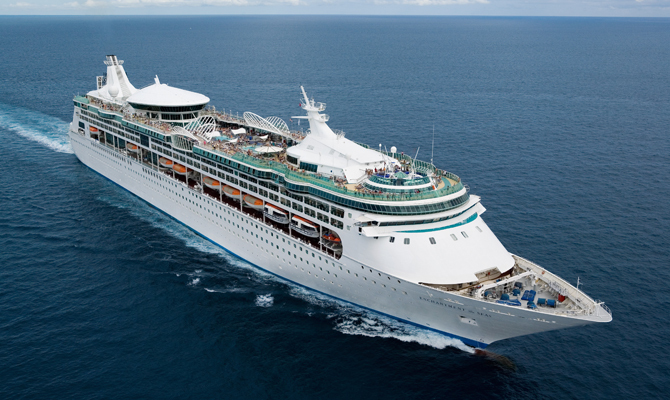 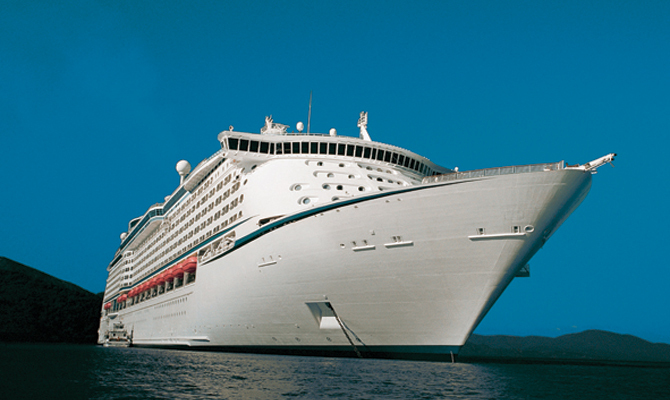 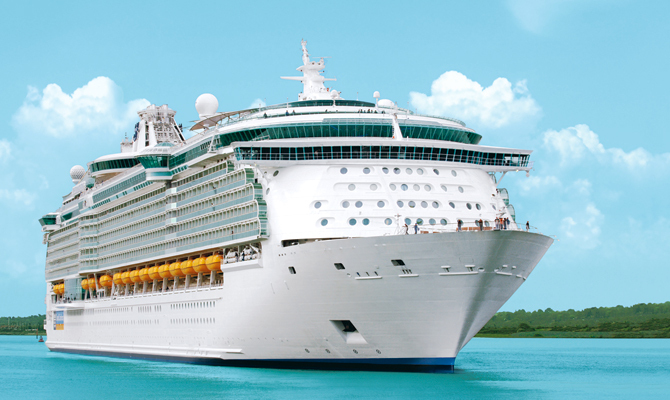 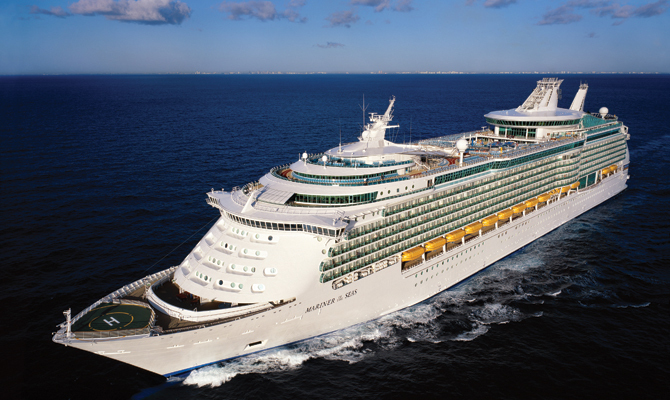 As our guest you’ll find a Royal Caribbean cruise holiday is something to experience year after year. 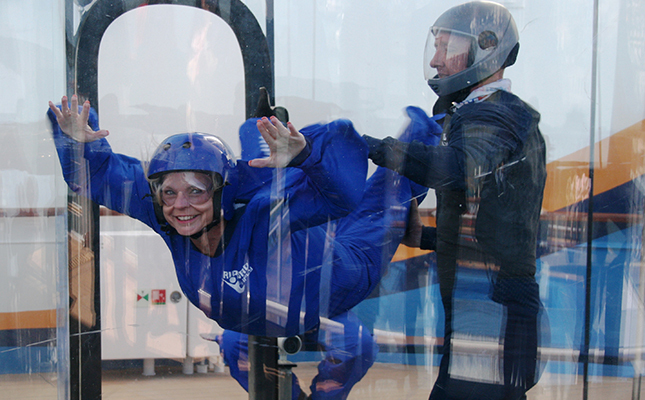 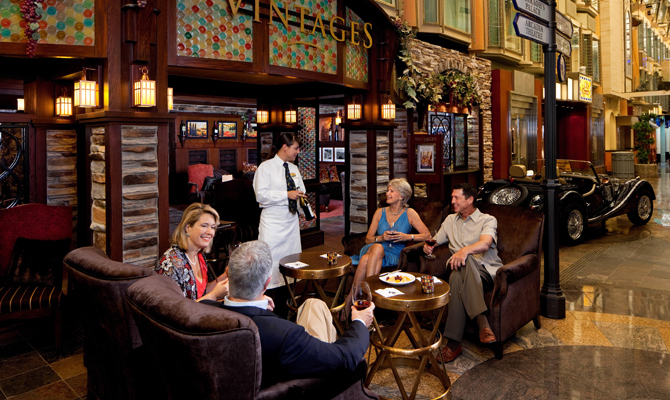 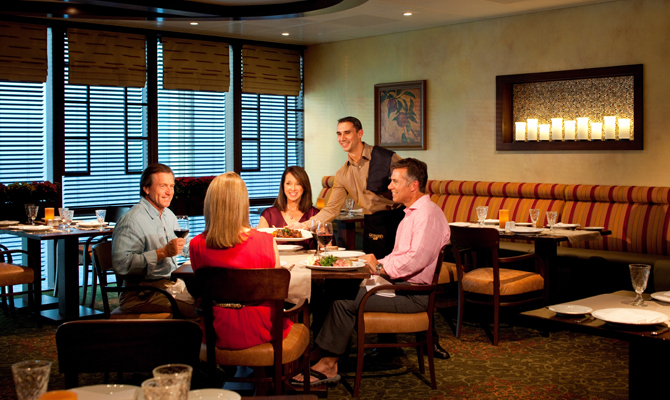 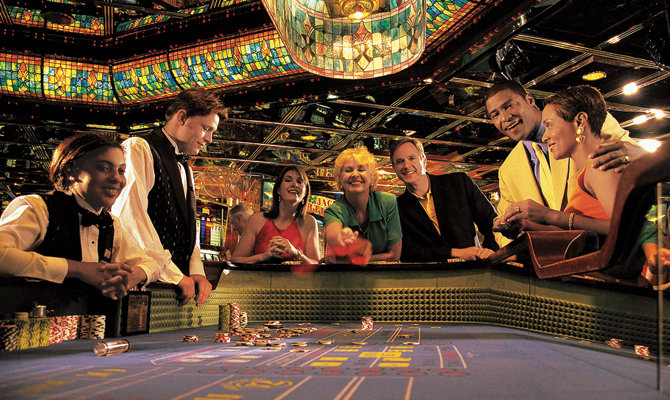 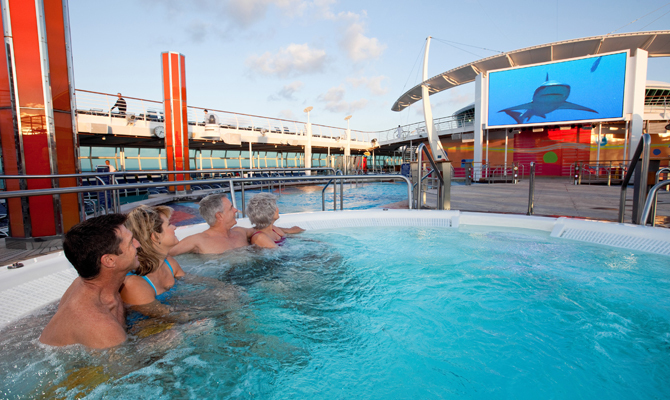 Every day brings a world of new experiences to discover on board your cruise ship. 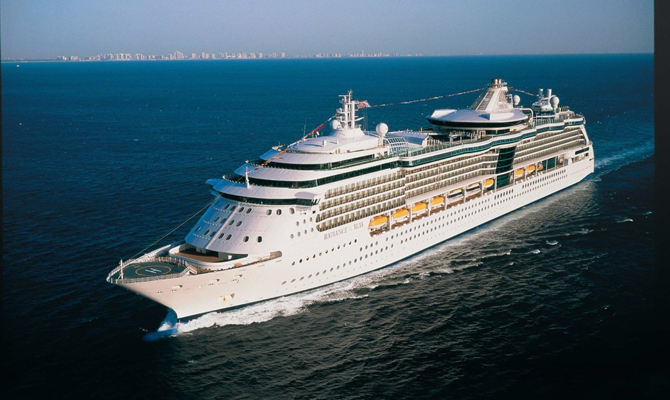 Play a round of golf in the middle of the gulf, ice-skate around a sun-drenched Caribbean island or surf the perfect wave as you sail into Puerto Rico. 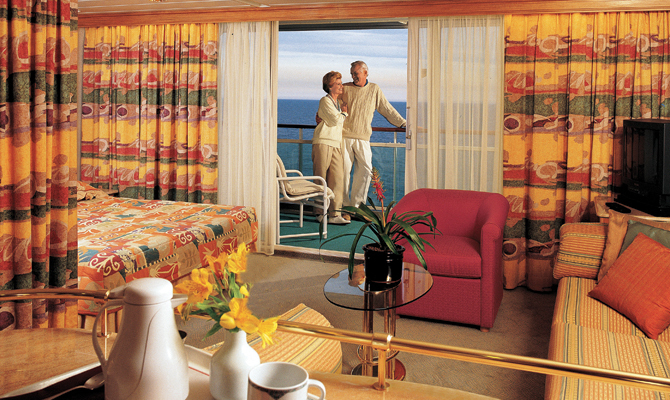 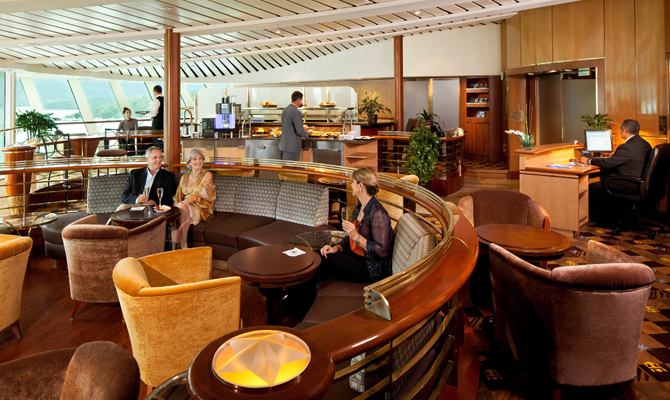 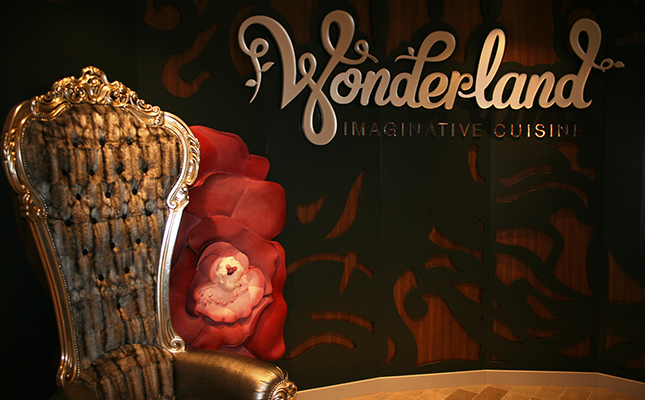 Whatever you're looking for, you're sure to find it on one of our ships. 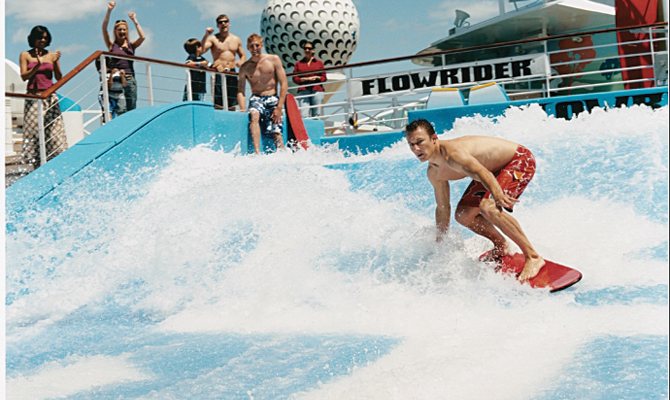 Why Not…Experience the thrill of the on board surf park? 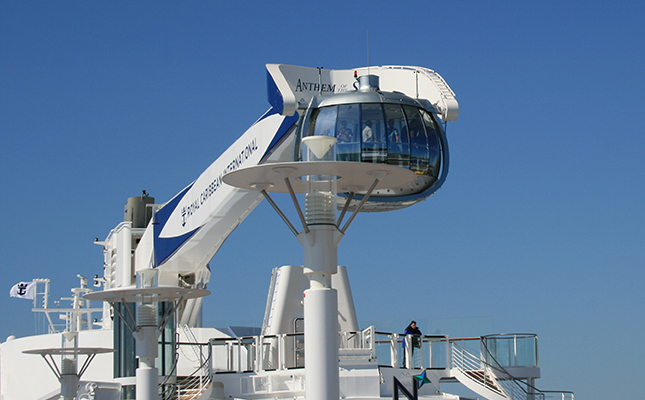 This is just one of the unique and innovative on board features to enjoy. 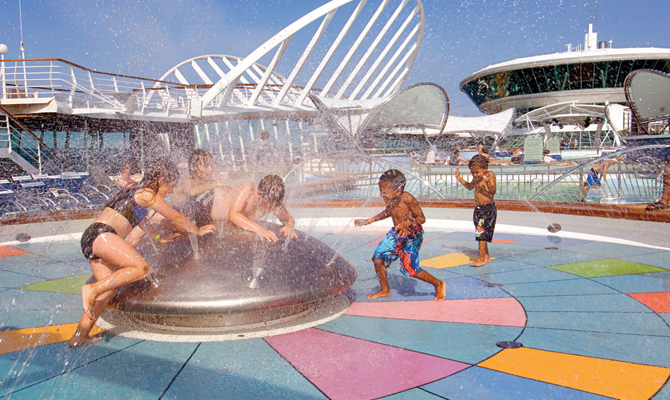 Have fun together on the full sized sports court with a game of basketball or volleyball. 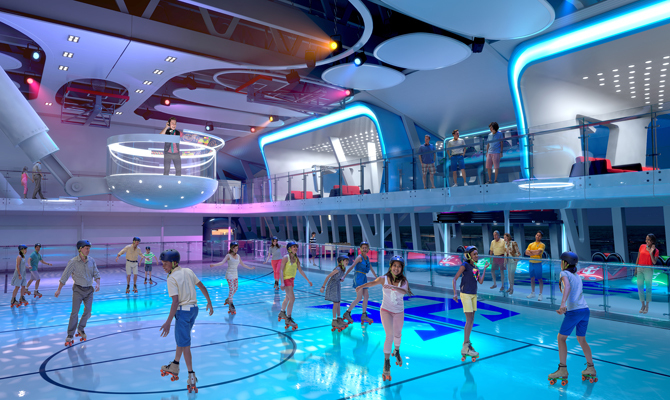 Show off your moves at the ice-skating rink or on the in-line skating track, then practice your swing on the miniature golf course. 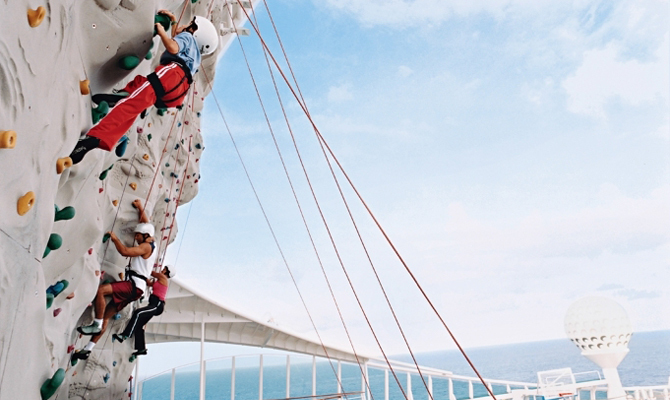 Test yourself by scaling the rock-climbing wall, or just sit back and enjoy the ocean views from the solarium's amazing cantilevered whirlpools, which extend out a breathtaking 12 feet from the side of the ship. 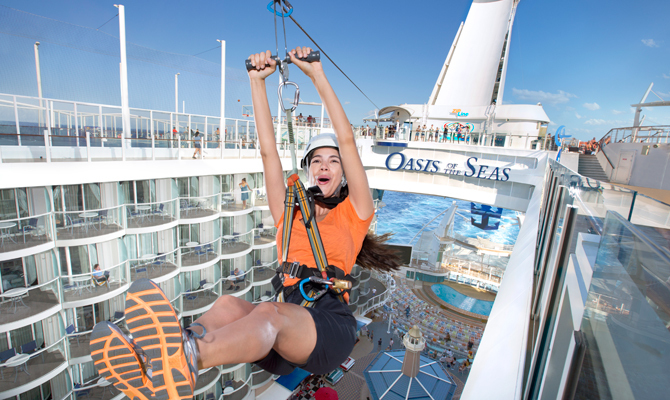 Fly along the Zip Line suspended high above the Boardwalk or take a ride on the world's first on board carousel aboard the innovative Oasis of the Seas and Allure of the Seas, their newest and most incredible ships. 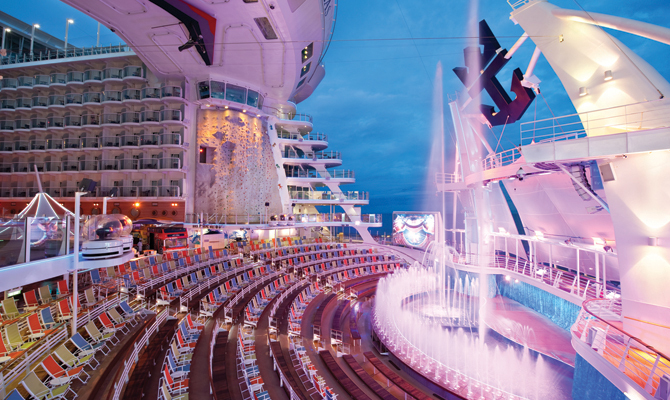 Whichever ship you choose there's always plenty to experience and enjoy! 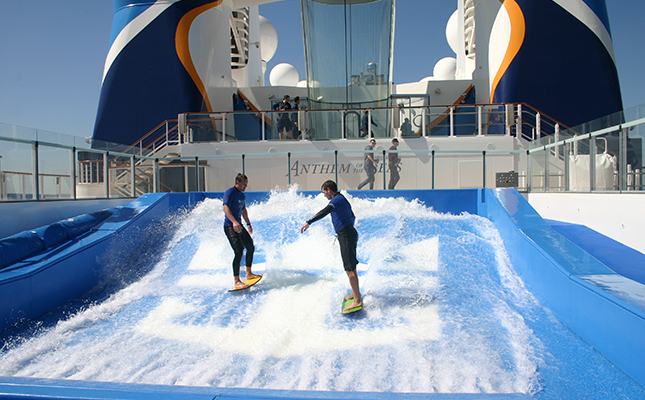 Anthem of the Seas offers so many WOWs, so try as many as you are able to because there really is something for everybody! 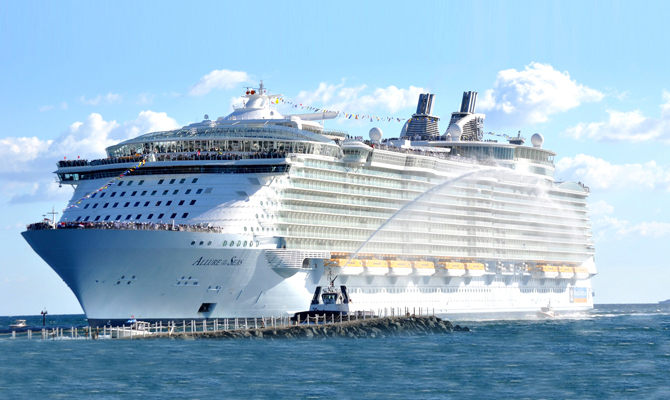 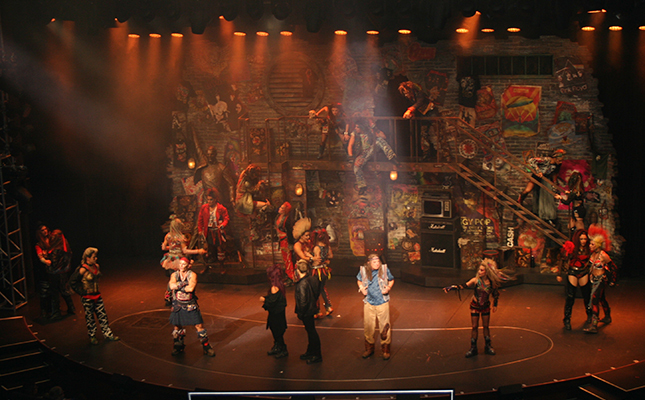 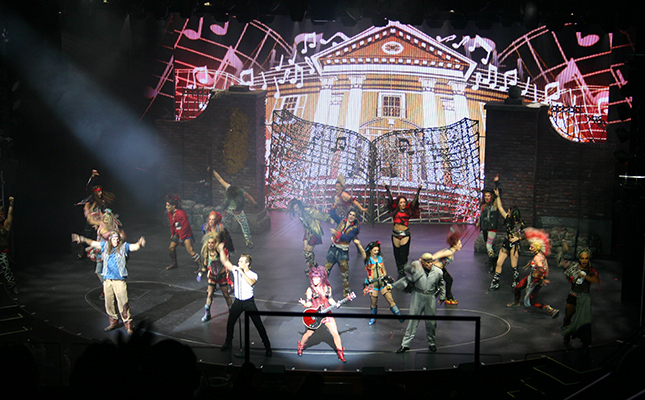 Royal Caribbean International have certainly excelled themselves with the introduction of "Anthem of the Seas". 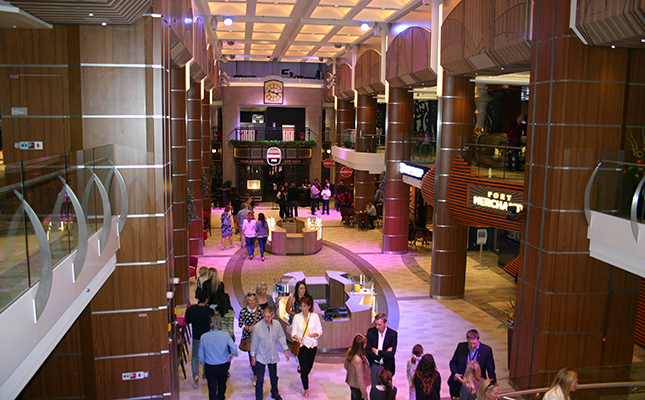 I was privileged to be at the pre Inaugural sailing in April and experienced first hand the fantastic new innovations the ship has to offer. 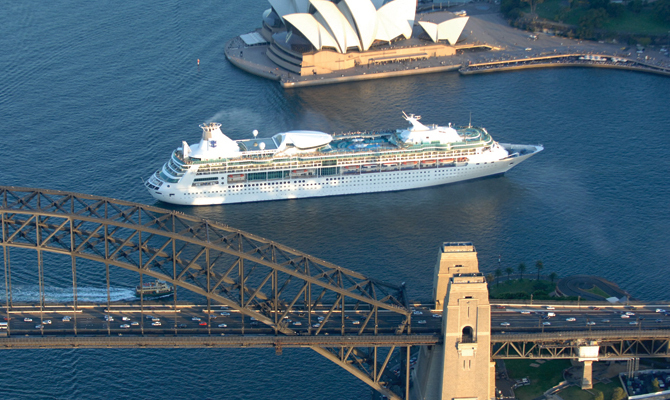 Quite often, cruise ships will attempt to reflect the culture of the locations visited along a particular itinerary. 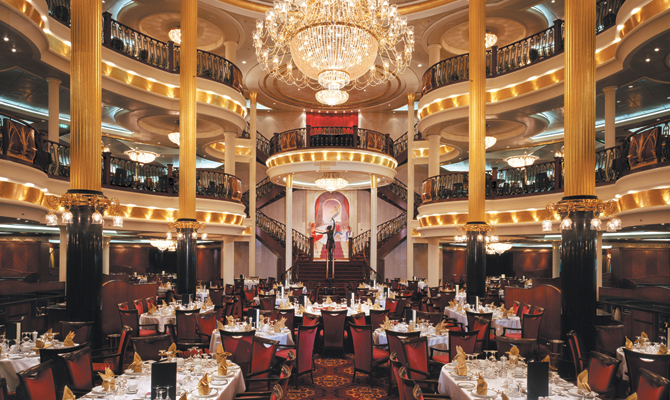 Travel at the right time of year, and you may get a taste for some of the most unusual food festivals from around the world. 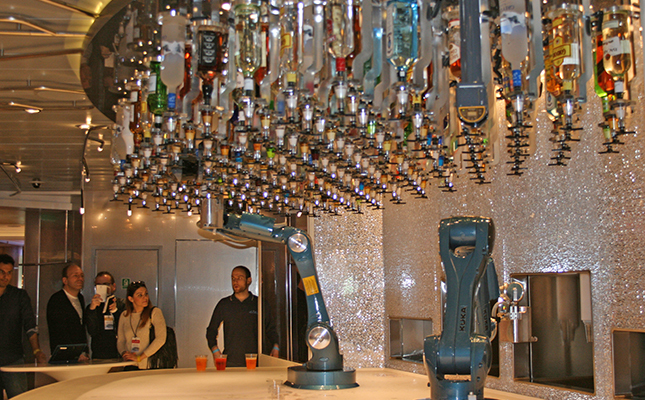 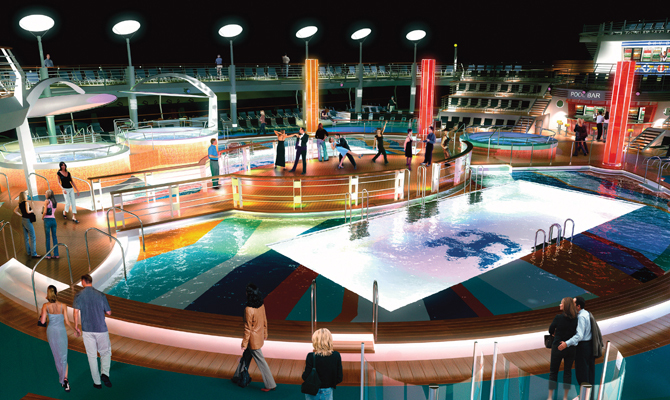 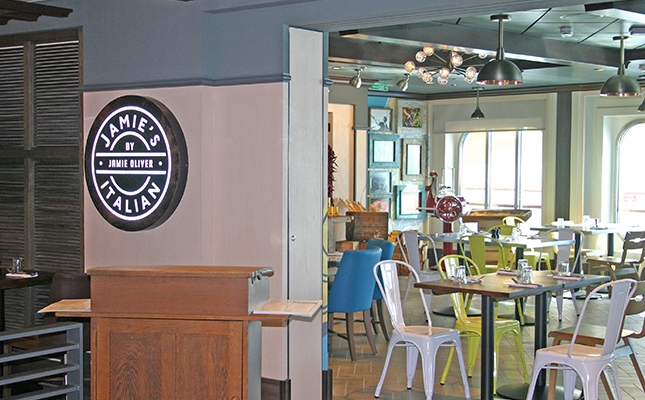 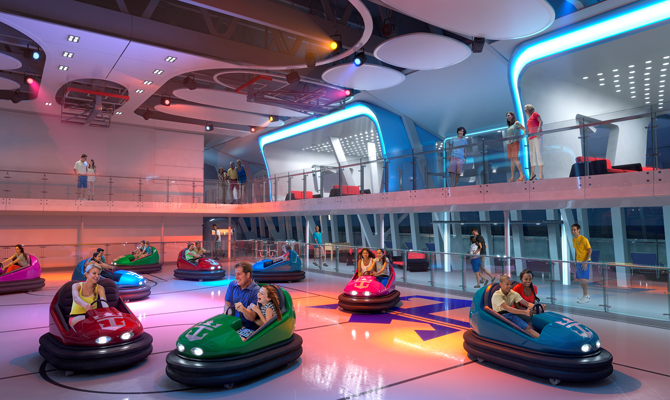 Still not convinced by the technological leaps made by Royal Caribbean's Quantum of the Seas in the cruise industry? 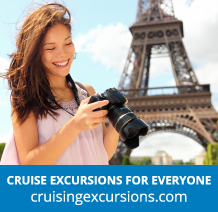 Check out a collection of ten interactive Google Street View windows and explore everything this revolutionary ship has to offer for yourself! 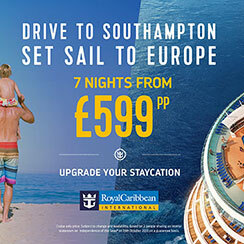 Surely a cruise on board a ship with 4,600 passengers has to be a crazy idea for a party of new-to cruisers, premium ship lovers and hardened cruise specialists who’ve paid full fare? 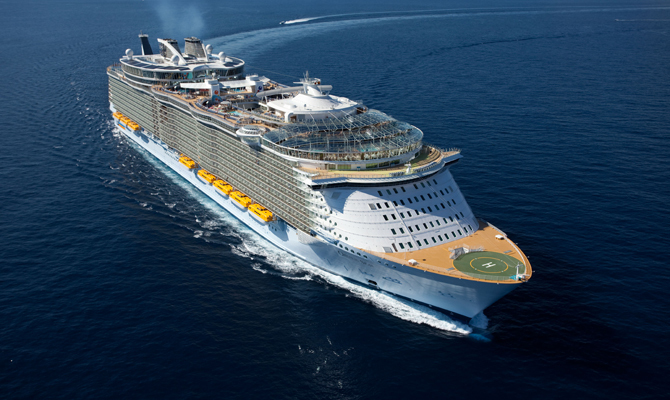 That was the first question asked before 6 of us set sail on Royal Caribbean’s Liberty of the Seas in October 2013. 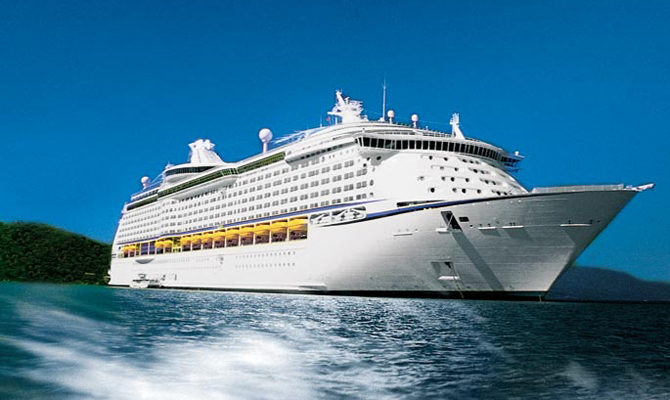 But, the 7 day Mediterranean cruise from Barcelona was a great success loved by everyone in our party. 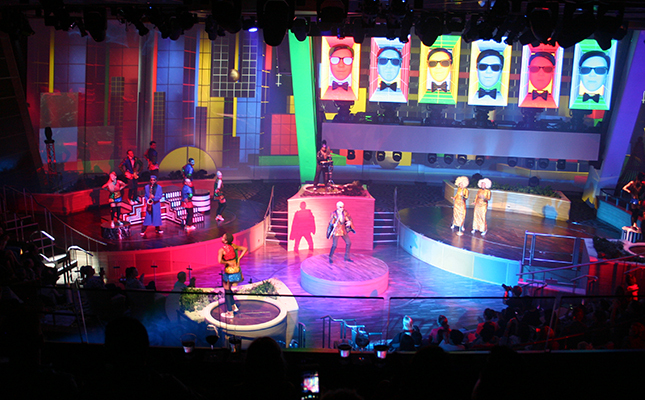 Royal Caribbean has upped their game again and the entertainment, crew and overall experience were great highlights for my party. 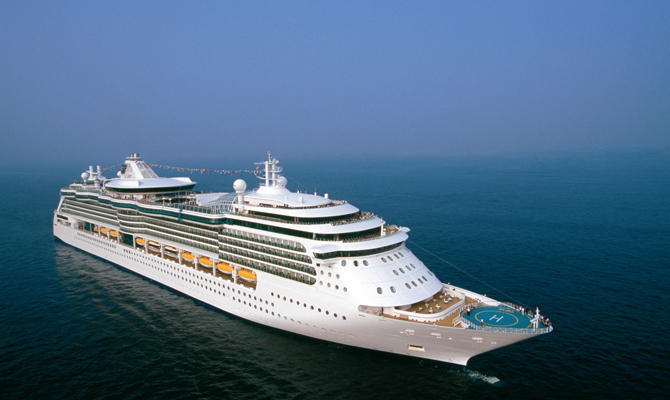 The only other Voyager class ship I have been on was Voyager of the Seas, but that was back in 2006. 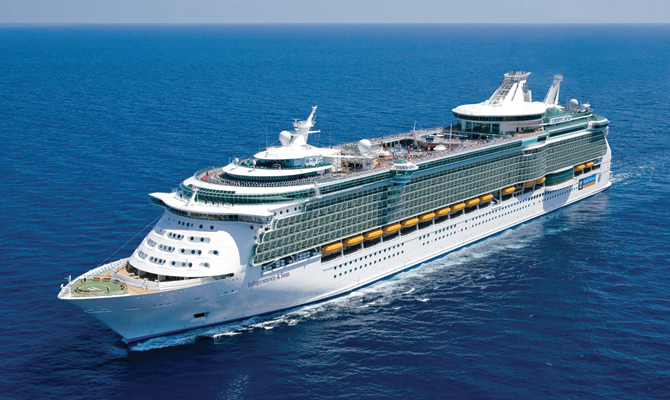 It was therefore good that I had the opportunity to have a look around Adventure of the Seas while I was at the 2013 UK Cruise Convention in Southampton. 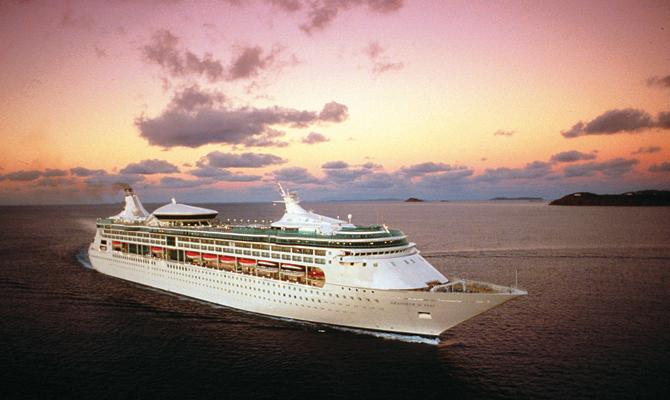 In July 2002, long before I worked in the travel industry, my wife Ellena and I were paying passengers on the maiden voyage of Brilliance of the Seas. 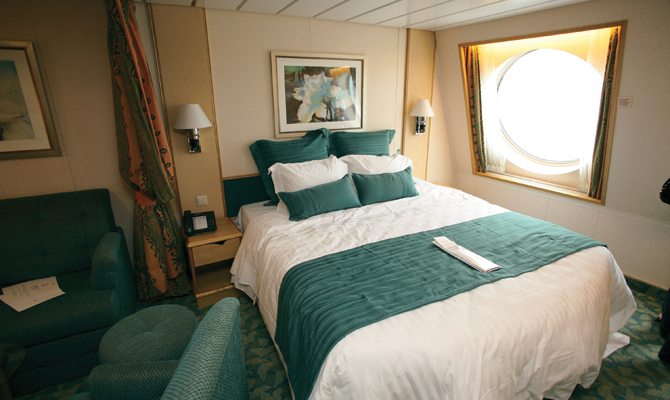 It was a 7 night cruise from Harwich to the Norwegian Fjords, and I remember being amazed by the beauty of the ship. 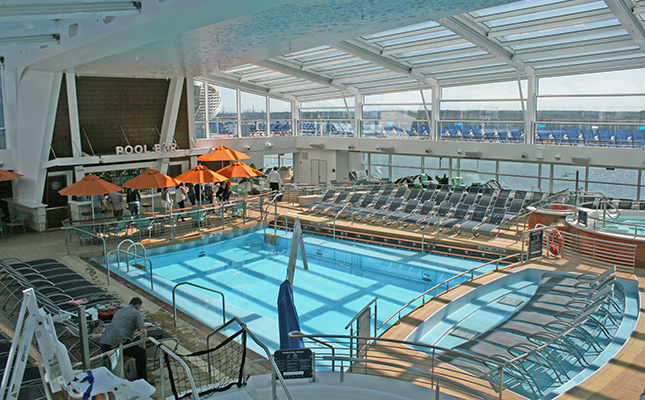 When we drove near the ship, the first thing we could see was the AFT, with the open area where you could see the inside balconies and part of the Aqua Theater. 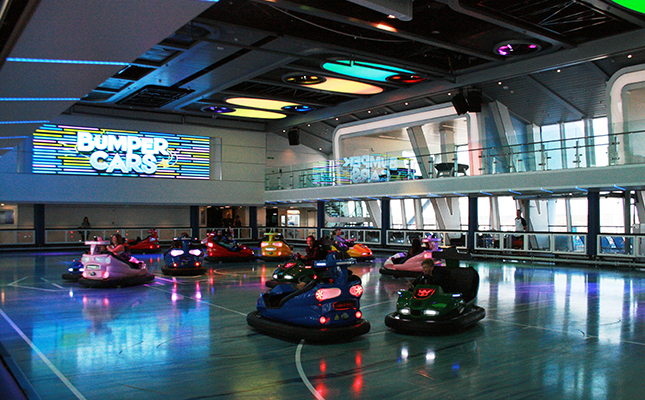 I was immediately wowed, and bearing in mind that our three friends were all first time cruisers, you could imagine the sense of excitement in the car.